Doctors Care Announces New Services! Do you have patients in need of health coverage and/or navigation support? Doctors Care has new free services to help! Our new Connection to Coverage* service supports clients in enrolling in Medicaid or subsidized plans through Connect for Health Colorado. Sliding-Fee Scale Program) until affordable insurance becomes available - even past enrollment deadlines. 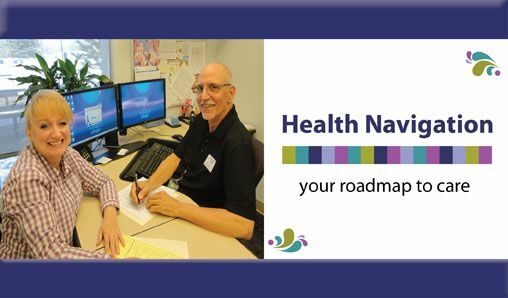 Our new Health Navigation program* is available to help clients arrange transportation, find a provider and get other support in accessing care. *Connection to Coverage and Health Navigation services are open to ALL patients, regardless of age or county of residence. click here or call 720-458-6185. We welcome your referrals!